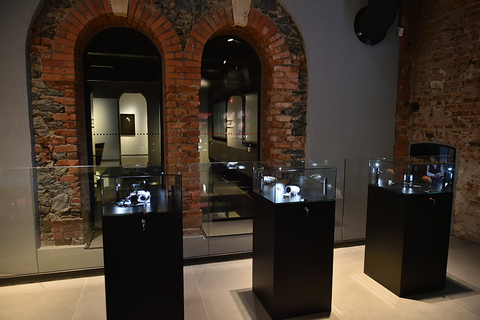 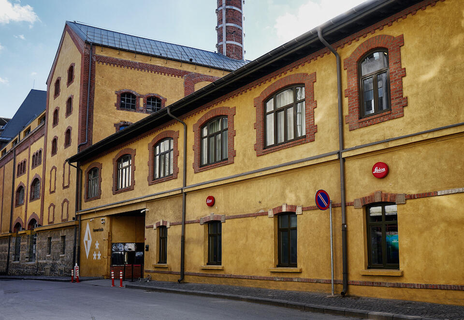 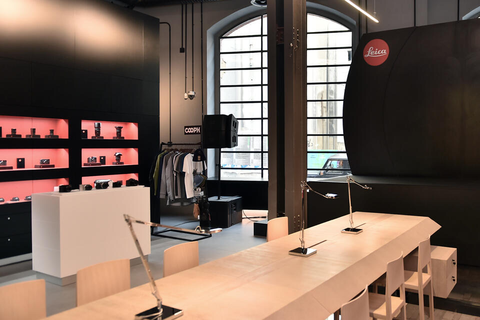 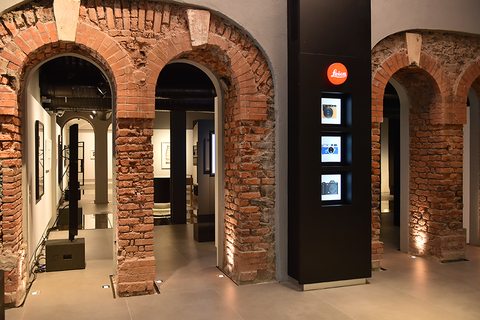 Leica Store and Gallery is located in the heart of Bomontiada, the Historic Brewery in Bomonti, which offers a perfect mix of art, culture, music and gastronomy. 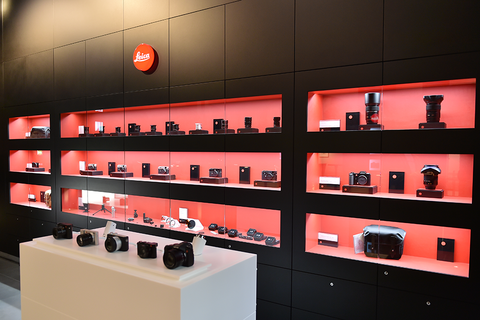 Leica Store and Gallery boasts more than 1000 sqm of space dedicated to celebrate photography and all apects of the Leica world. 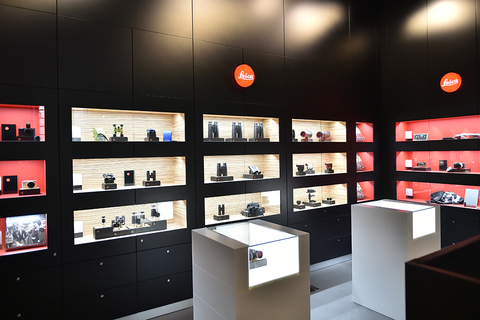 The Store includes full range of Leica cameras and lenses, Sport Optics products, as well as fine art and photography books. 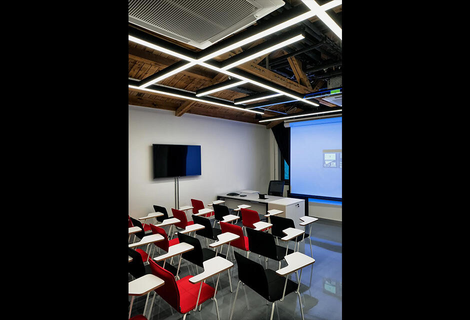 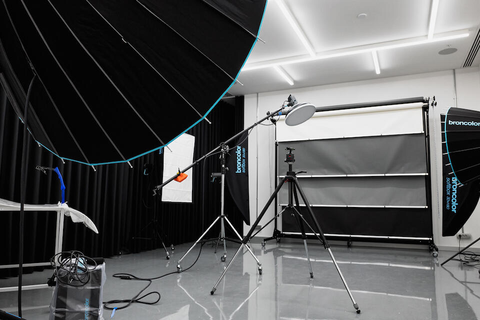 The interactive area consists of video displays, photographs and special camera displays in order to bring interaction with visual arts and photography.